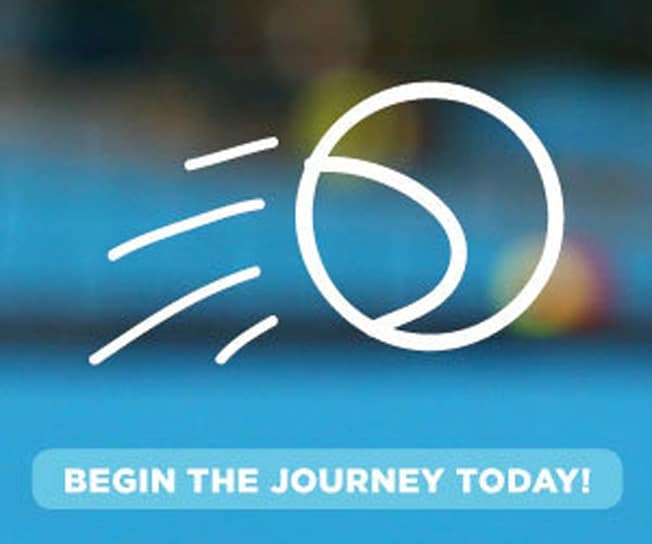 Host Your Event at QTC - Queensland Tennis Centre - Play Tennis, Court Hire, Coaching, Fixtures - Brisbane, QLD. The QTC can be used for functions, festivals, corporate entertaining, corporate tennis days, sporting fixtures, product launches, a Banquet/Ball or for a formal dinner. Whether it is a meeting for 10 or a sit-down function for 200 to a presentation to 5000, we provide flexible and affordable options to suit your requirements. 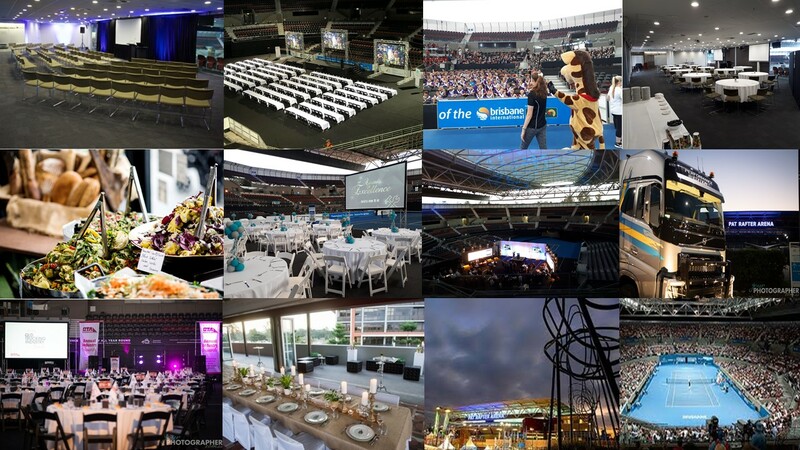 With rooms over looking the Brisbane River and the Pat Rafter Arena we are ready to create an amazing experience for your next event. Ready to host an event with a difference? Add your details below for functions kit or event proposals within 24 hrs.